1 in 3 of us will get cancer within our lifetimes, yet 85% of cancer is preventable. 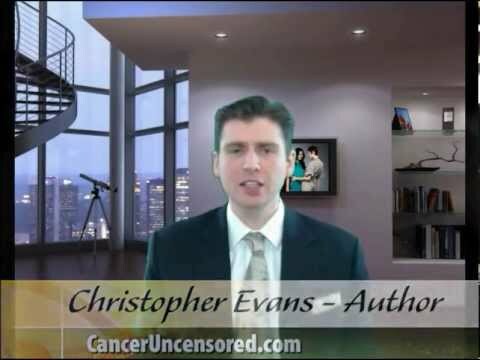 Learn how, with Cancer Uncensored – a step-by-step guide to cancer prevention, early detection and cancer survival. What connects the people who DON’T get cancer? What do the people who survive cancer have in common? What foods kill cancer cells? What foods shrink tumours? What foods and environmental factors FUEL cancer, so you can avoid them, and more! Thomas Edison once said, “The doctor of the future will no longer treat the human frame with drugs, but rather will cure and prevent disease with nutrition.” He was right. This information works in conjunction with conventional or alternative medicine. Everyone who wishes to stay cancer-free should get this book. Anyone with cancer NEEDS this book!